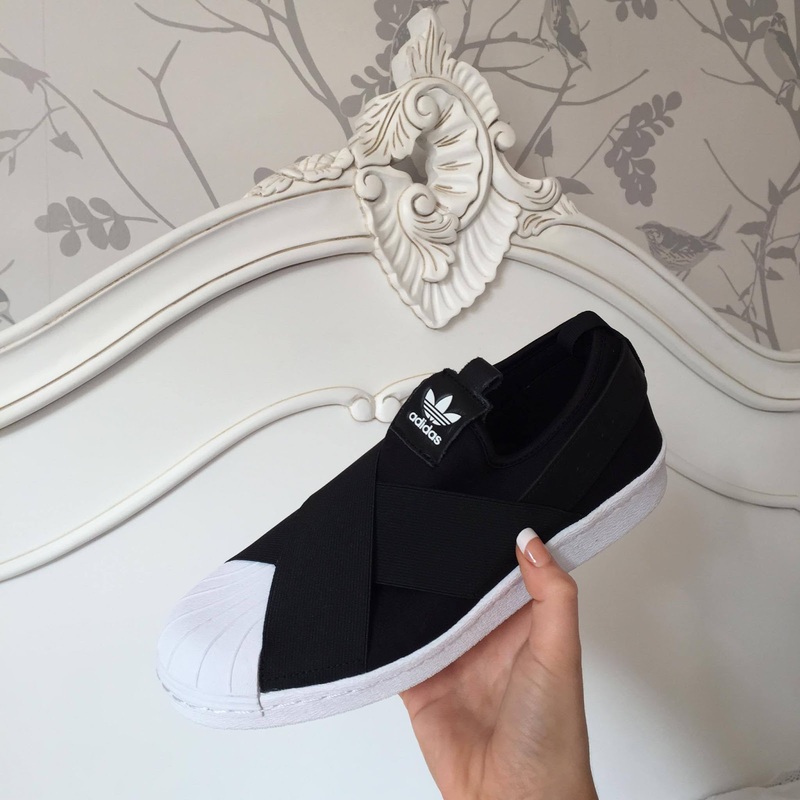 FASHION || SOLETRADER ft Adidas | Your Daily Dose of Style. This week is another exciting shoe collaboration with high street brand SOLETRADER. 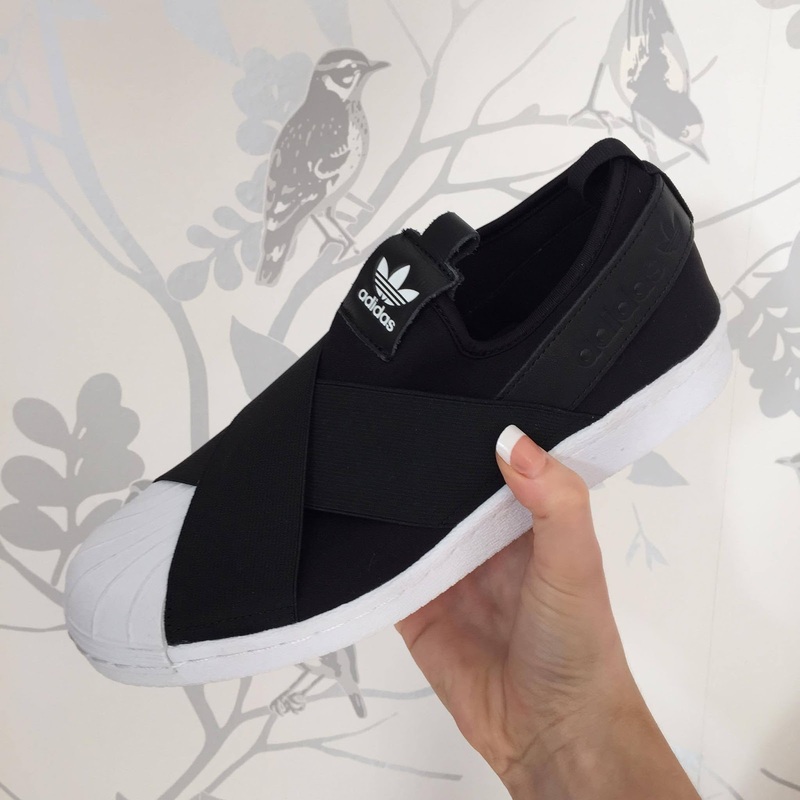 SOLETRADER were kind enough to let me pick a pair of trainers off their website to feature on Your Daily Dose of Style, which I was hyped about. As you know my trainer / shoe addiction is getting slightly out of hand and I’m running out of shoe storage – first world problems hey? 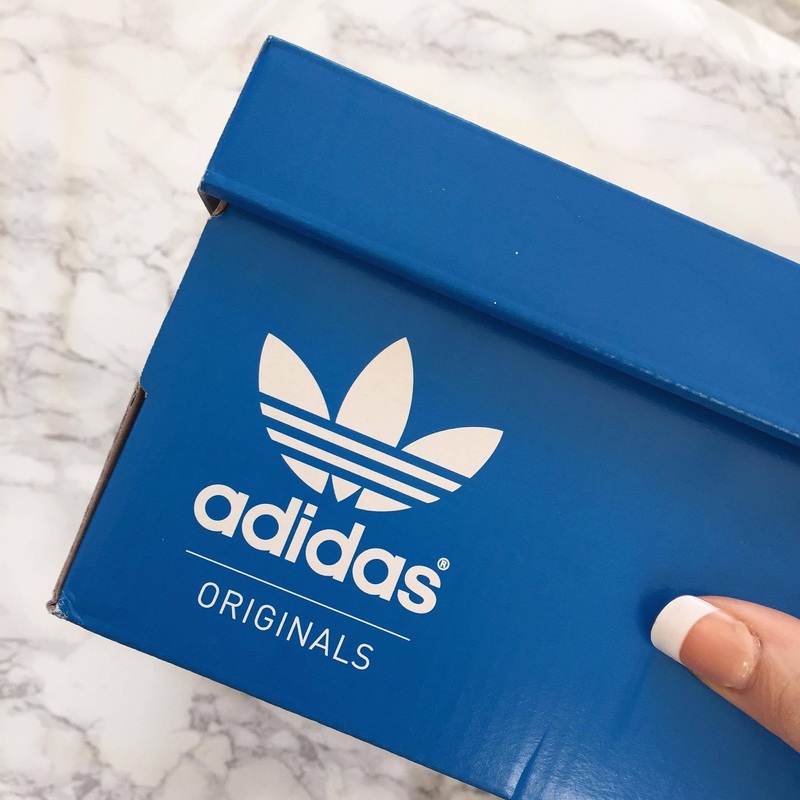 Of course I went for a pair of Adidas trainers, I just couldn’t help myself but I was eyeing up a pair of Nike Thea’s that are also on the website in black, they might have to be my next purchase. 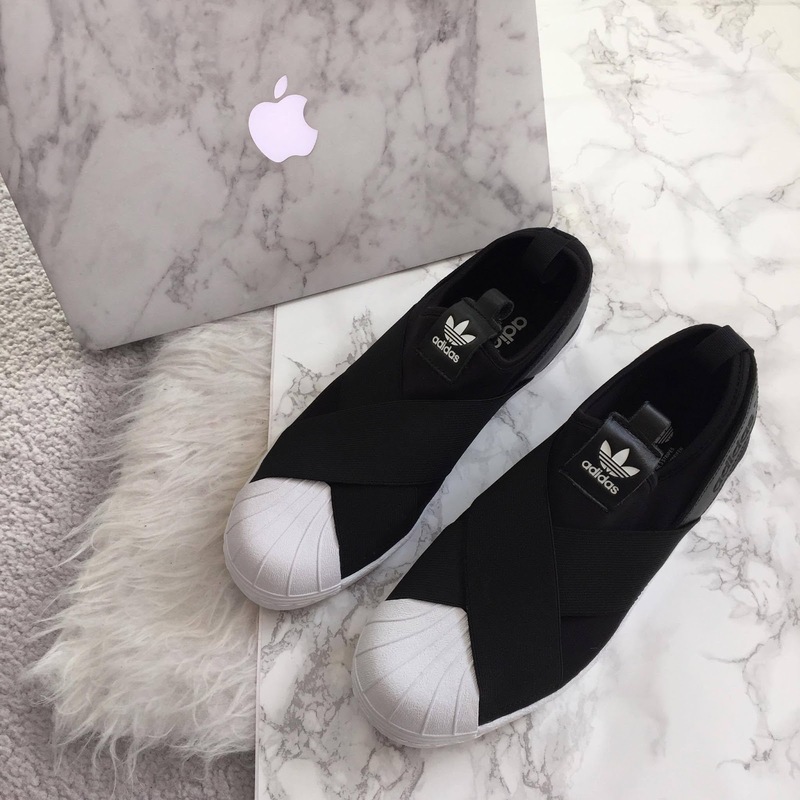 So I picked these women’s Adidas black & white slip on trainers that feature the trademark Adidas Superstar shell toe end. 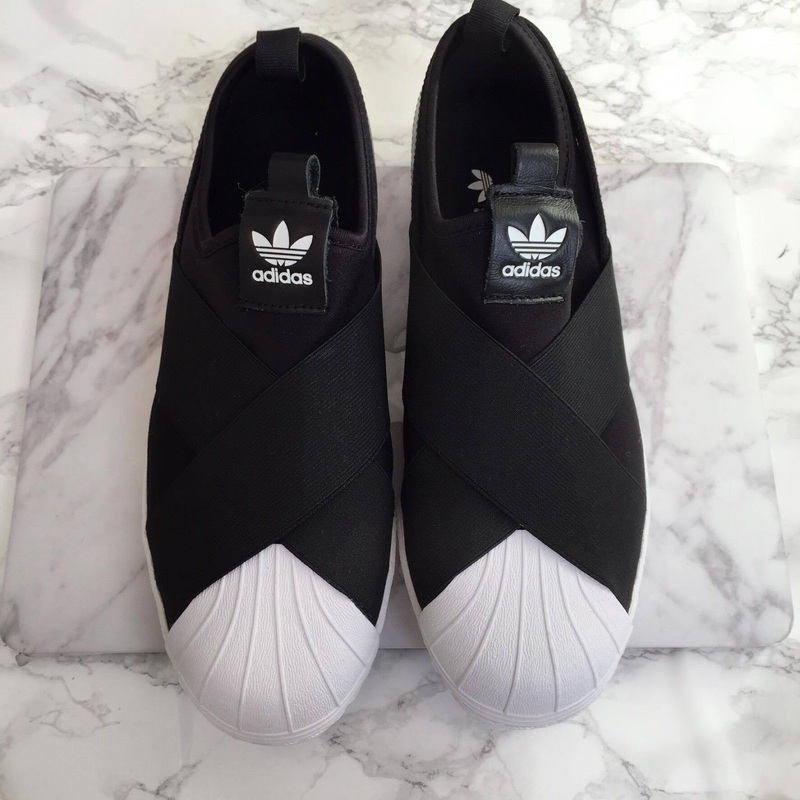 I love that Adidas have take a classic and switched it up with the slick monochrome colourway it works so well. 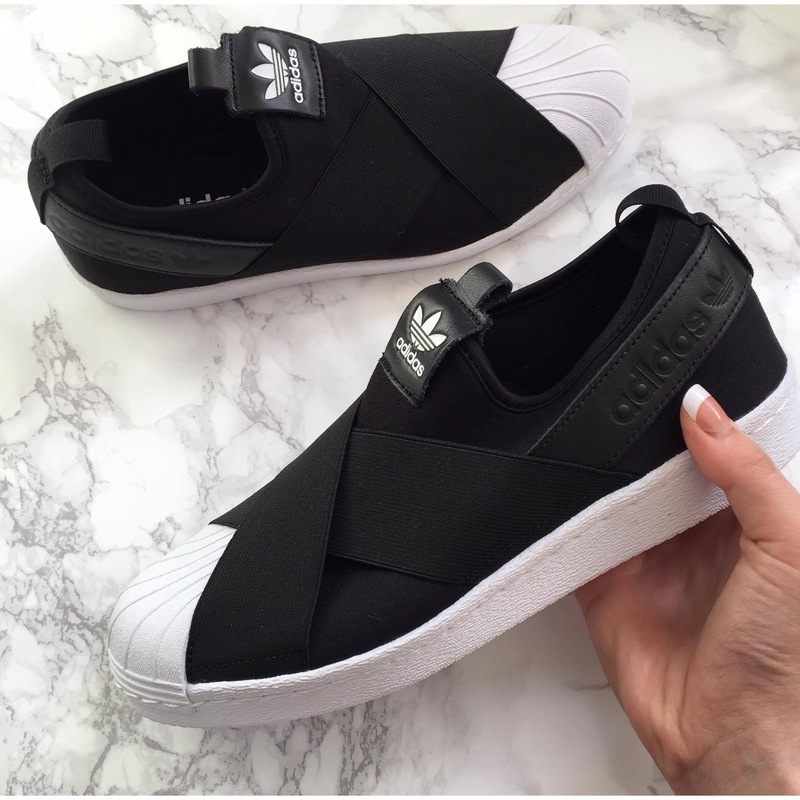 SOLETRADER also sell the all white versions of these trainers. I’ve worn these trainers a hand full of times now and I can safely say they are the comfiest most lightweight trainers I’ve wore for a long time. They feature a black fabric elasticated cross straps and is what makes them so comfortable and at £69.99 they are a total bargain.